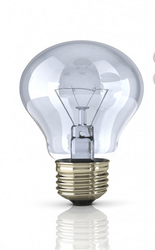 We are offering our customers an excellent quality range of Incandescent Bulbs. These are manufactured by our vendor from qualitative range of raw materials. Available at competitive rates to our clients. Backed with years of experience in the domain of manufacturing and exporting process of industrial supplies, we are able to offer an array of Wedge Base Bulbs which can be used in all types of Cars and Trucks. The product supplied by us is composed utilizing premium grade raw material and are checked and analyzes on certain levels to ensure complete satisfaction to our clients. 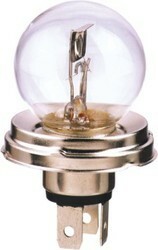 We are one of the most well-distinguished companies in the market that are into offering Incandescent Bulb.